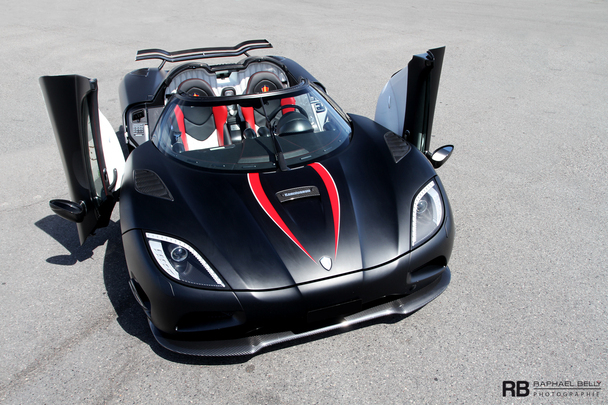 Recently, Koenigsegg has announced the Agera Hundra, in order to celebrate the 100th Koenigsegg produced. 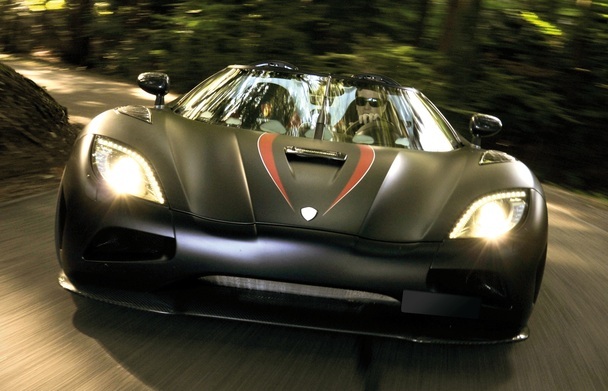 If you hate the long waiting list for one of these swedish jewelery and want to be one of the 100 lucky customers, you may take a look on JamesList, where Mr.Korbach, the owner of german tuning company Gemballa, has put for sale his unique 2011 Koenigsegg Agera X. The car shows just 3250km on the odometer and the matte black paint has been completely repainted in 2012. The 5.0L V8 twin-turbo engine produces 940hp and 1100nm, if these numbers doesn't satisfy your need for speed, you can upgrade the car to the 1140hp of the Agera R's configuration for 180.000€, a small price compared to the 888.888€ asked for the Agera X itself! 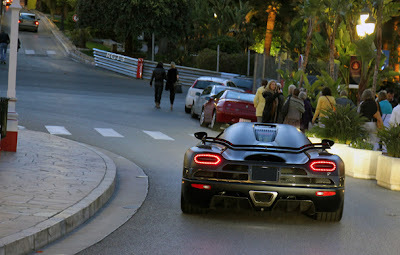 See Agera X on JamesList here.